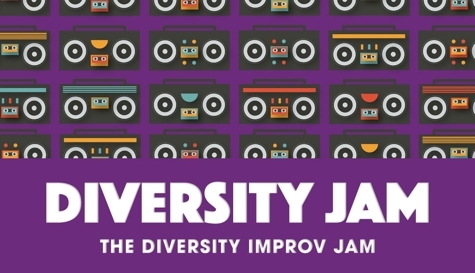 The Diversity Improv jam is an open jam to celebrate diversity at the Magnet Theater. 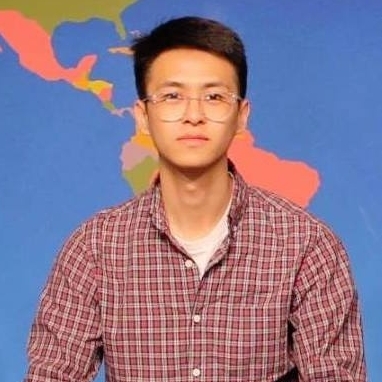 Sign up to play in 7-minute montage sets led by Magnet performers. We bring the butter, you bring the jam.